Ada pertanyaan untuk Star View - Villa Pedro Boutique Wellness Resort? Direnovasi pada tahun 2014, Villa Pedro Boutique Hotel menjamin penginapan yang menyenangkan bagi para tamu di Dumaguete baik untuk tujuan bisnis maupun plesiran. Hanya 10.3 km dari sini, hotel bintang 3 ini dapat secara mudah diakses dari bandara. Dengan lokasinya yang strategis, hotel ini menawarkan akses mudah ke destinasi yang wajib dikunjungi di kota ini. Dengan menawarkan pelayanan superior dan sejumlah fasilitas kepada para tamu hotel, Villa Pedro Boutique Hotel berkomitmen untuk memastikan penginapan Anda senyaman mungkin. Hotel ini menyediakan WiFi gratis di semua kamar, satpam 24 jam, layanan kebersihan harian, dapur, check-in/check-out cepat untuk menjamin kenyamanan terbaik bagi para tamu kami. Akomodasi hotel telah dipilih secara cermat demi kenyamanan maksimal dengan adanya televisi layar datar, kamar bebas asap rokok, AC, meja tulis, balkon/teras di beberapa kamar. Fasilitas hiburan hotel ini seperti lapangan golf (sekitar 3 km), kolam renang luar ruangan, menyelam, pijat, taman dirancang untuk bersantai. Fasilitas super dan lokasi yang istimewa menjadikan Villa Pedro Boutique Hotel tempat yang sempurna untuk menikmati penginapan Anda selama di Dumaguete. Tamu berusia 19 tahun ke atas dianggap sebagai tamu dewasa. What can I say, Villa Pedro and the staff are amazing. This was my 3rd stay here and it won't be my last. It's nice to see some of the same staff always working here that's a good sign. The rooms are so spacious and always spotless. The food at the restaurant is so delicious every time! Fresh soups daily, crisp garden salads. Everything is made to order so understand that with that takes time, so that's why the quality is so consistent from day to day. I really can't say enough good things about Villa Pedro. See you soon and Salamat for another unforgettable experience!! The place is excellent! My girlfriend and I liked the food very much. Given that the area is a bit far from the city center it does make sense why the food is a bit expensive, but they were worth the price. I was looking for a Massage, but there was no available service which was quite disappointing. Tip for those who want to save money is book Room B on the first floor since it has cooking utensils, in our second and third day of stay we just bought food we can cook from the local market in Sibulan. Fare from Sibulan to the Hotel was around 250 PHP via motorcycle. You can ask the Hotel staff to book you a ride. Loved the food, size of the suite, staff and the pool. 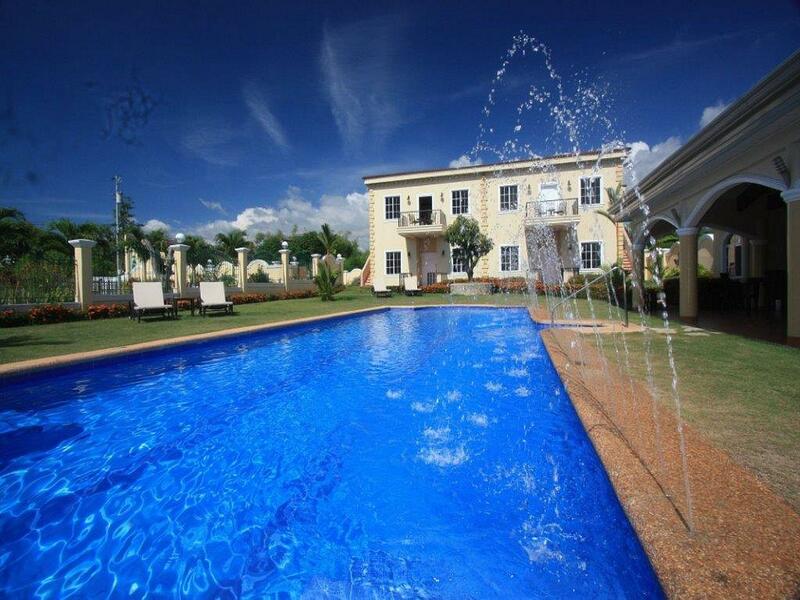 Located 25-mins outside the hustle and bustle of the city, very secure. Great safe also in the suite to lock up your valuables. It is quite a gem of a place. Picture is picture. Stay even better. Food a surprisingly delectable experience to stay. Service is exception. 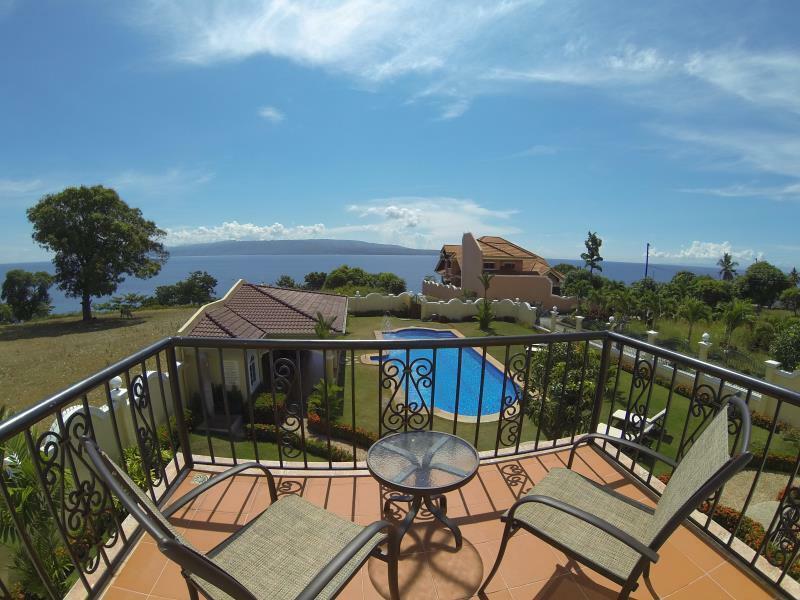 And location just right being away from the hustle of Dumaguete, but close enough to go to. Amazing staff, made my stay so enjoyable and welcoming. Can not thank them enough for the special touches and hospitality treating me like I lived there for years. Food was incredible always, such value and flavor. Best soup on the island! Great meals and conversations with the staff every day. Gorgeous view and pool was perfect. Stayed at other more expensive resort and honestly preferred being here. Maybe just my style and comfort but it is a place I would return to again easily. Thanks to Claire, Manny, Nikko, Michelle and owner Michael for lovely memories and making Anna and I have such a wonderful time. :) Salamat. - Jason from L.A. The food some of the best on the island, small boutique hotel and staff but wonderfully friends. Lovely grounds and pool. Amazing view in a relaxing location. The hotel is a few kilometres from Dumaguete but motorbikes or cars are easy to hire locally if required. There is a bus which goes from San Jose to Dumaguete every few minutes for approx 30 pesos too. The hotel food is stunning, staff are always there when required and there is no pressure to take tours although they will help if you want to. We loved our visit and would definitely go back again. Room is great, very spacious and the bed is huge. Food can also be ordered o the room. ideal when you have a young baby. Pool is nice too. Big kitchen with extras for cooking own food. 100% clean, relaxing , all requirements meet. Thank you for a beautiful stay. The Room aré really big and full equiped. The hotel only has 4 rooms, so sin really quiet and premium. Staff si really nice. 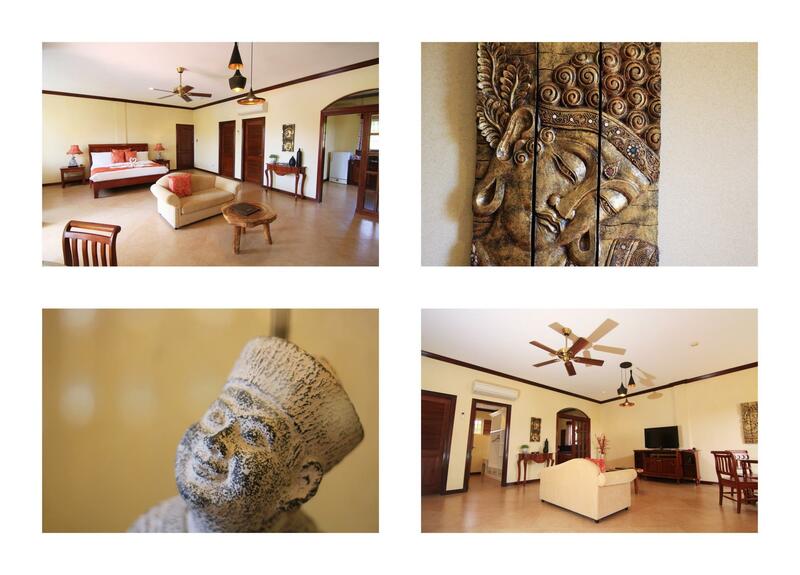 We stayed for three nights at Villa Pedro. It's a small boutique hotel with 4 suites. The location is not in Dumaguette but close enough. The staff was very helpfull in helping us planning our day trips. And the whole atmosphere is calming and enchanting. Highly recommended!